Sometimes, rather than a present for themselves, dads just like to see the kids enjoy a new toy or book. 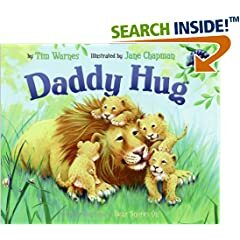 Here is a selection of books for young kids where the dad is the star. I’m an old softie when it comes to books and images of dads spending good times with their kids. 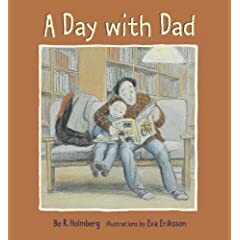 My daughter has two or three books that feature dads and daughters and it makes me feel very special that she reserves a special place on her shelf for them. While we have not read any of the titles listed in this article, I’m going to check them out before next Sunday. Here’s an excerpt from the Seattle Times Article and the list of books.